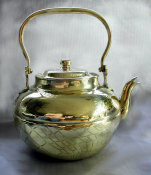 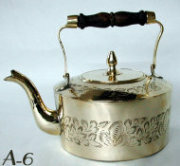 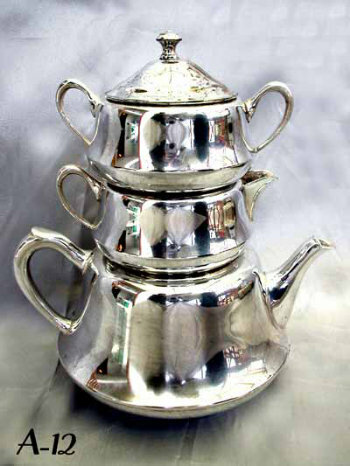 Russian Stacking Samovar Tea Set and sugar/honey bowl, silver plated. 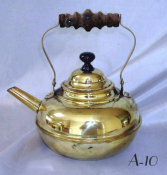 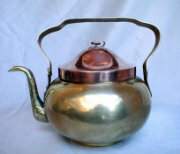 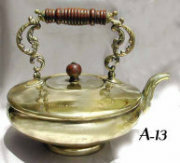 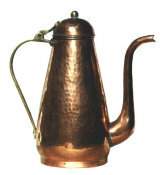 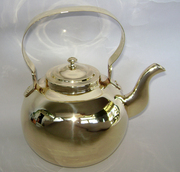 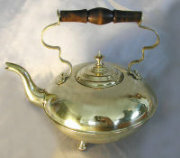 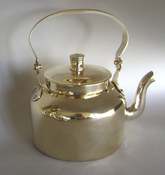 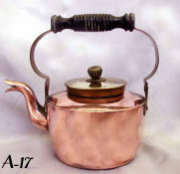 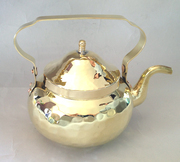 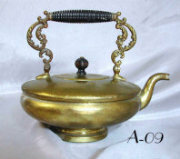 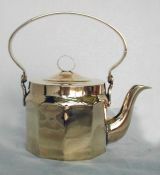 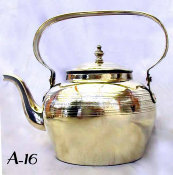 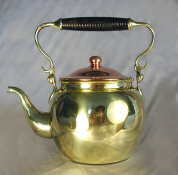 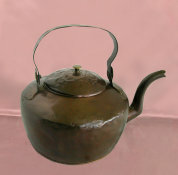 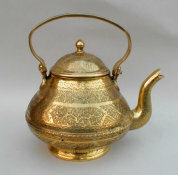 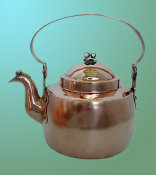 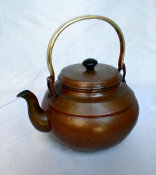 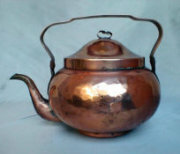 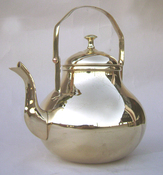 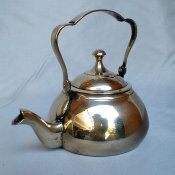 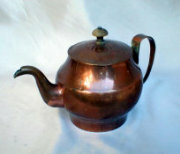 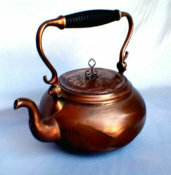 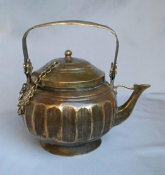 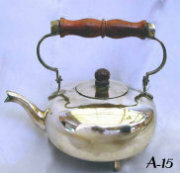 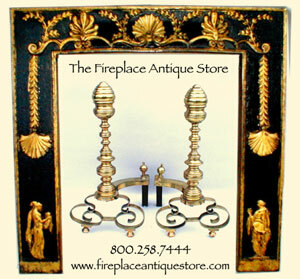 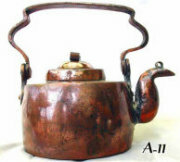 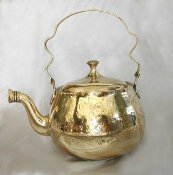 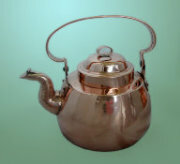 Fits samovar crown 3 1/2" or larger. 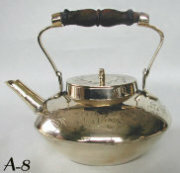 Height of stack: 8"